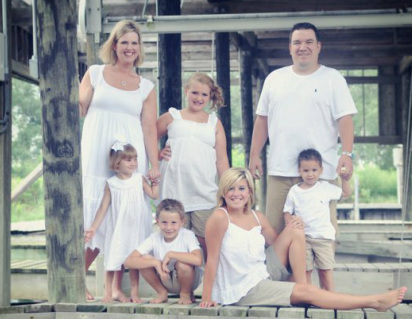 Pastor Brad Newsome became pastor of Calvary Baptist in May 2010. He and his wife Stephanie have been married for 15 years. They have five children: Emily, Erica, Ethan, Ella and Eli. Pastor Newsome has a record of faithful service to the Lord (including 10 years of ministry experience), and looks forward to many more years to serve Him.